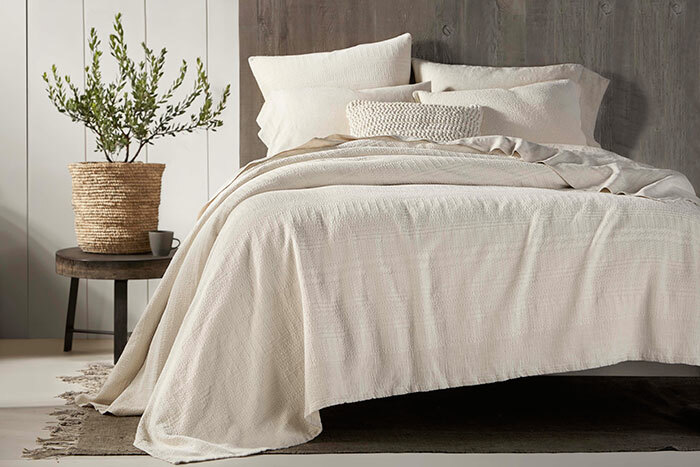 For 25 years, Coyuchi has been committed to using only organic cotton and natural fibers for your home and next to skin comfort. 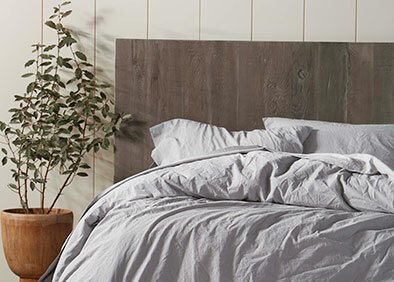 They believe that knowing where your linens come from and how they are made, brings peace of mind. Coyuchi takes expert care that all products are produced and processed to the strictest environmental standards in safe and humane conditions from the farm to the factory to the store to your home. 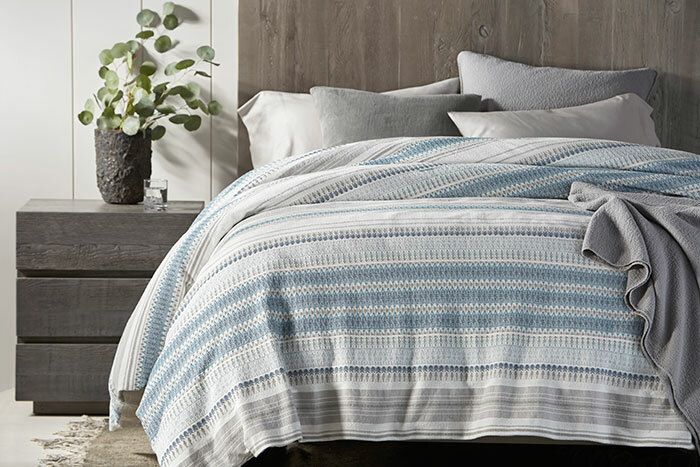 We are thrilled to be able to announce that we are now the exclusive dealer for Calgary for Libeco Home a wonderful linen line grown, woven and sewn in Belgium. 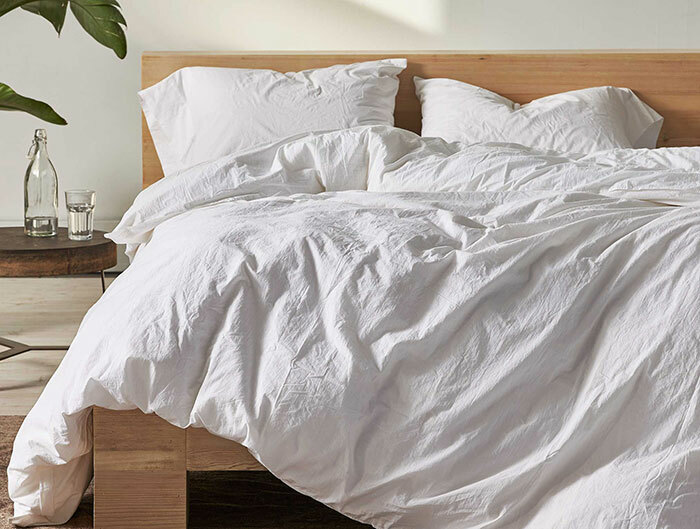 They rely on the guidelines set by USDA National Organic Program, Global Organic Textile Standard (GOTS) and the International Labor Organization to guarantee that their products meet their goals. Inspired by nature, their products are designed with a reverence for the planet, using only natural fibers, sourcing the materials carefully and processing them minimally. The result is a simple style enriched by subtle textures, rich colors and refined details giving you a sophisticated, relaxed and beautifully appointed home.